What I love about You Are Mighty: A Guide to Changing the World by Caroline Paul and Lauren Tamaki is that it gives kids ideas for ways to make a difference, ranging from small changes at the family level (like, use fewer plastic bags) to creative inventions that could actually make massive change. The book helps them hone their ideas, and I like that the book includes tons of DIY projects to try out along the way. If your kid is a data nerd like Liz [Editor’s note: It’s true! 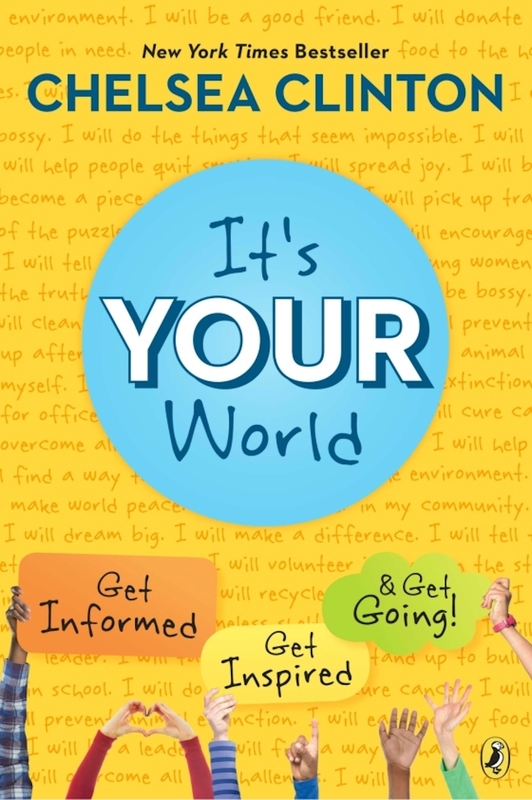 ], then they’ll want to grab a copy of Chelsea Clinton’s It’s Your World: Get Informed, Get Inspired, and Get Going! Rather than simply coming up with an idea and running with it, this book teaches kids to look at data to make an informed decision about the best way they can apply their energy toward something that really will make a difference. She also gives kids suggestions for actions that they can follow up on, no matter how young they are. This is excellent reading for older kids, or for parents of younger kids so you can work together. PS if you haven’t heard Liz’s inspiring Chelsea Clinton anecdote about kids and activism on the latest Spawned podcast, and how it’s impacted how Liz talks to her own kids about the issues they care about, it’s definitely worth a listen! 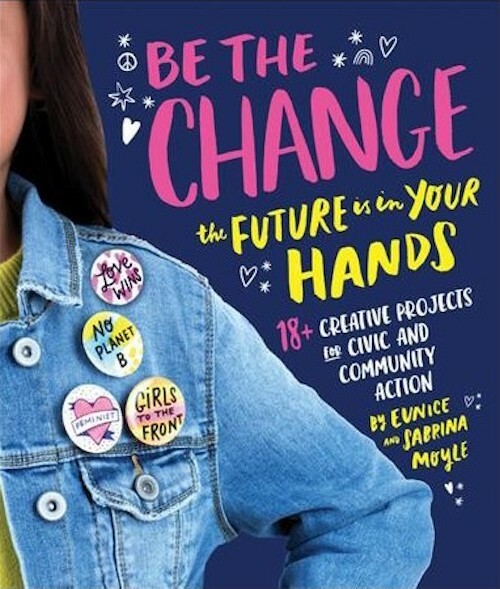 Be the Change: The Future Is in Your Hands by Eunice Moyle and Sabrina Moyle is a great resource for creative kids who aren’t quite sure what they want to do to make a difference in their community. There’s great info here about embracing diversity and respecting other opinions, which is a good life lesson for every kid. Civil discourse for the win! Once kids have developed an open mind, they can move on to making change happen with practical tips and interesting ideas for action in the book. It’s available for pre-order right now. 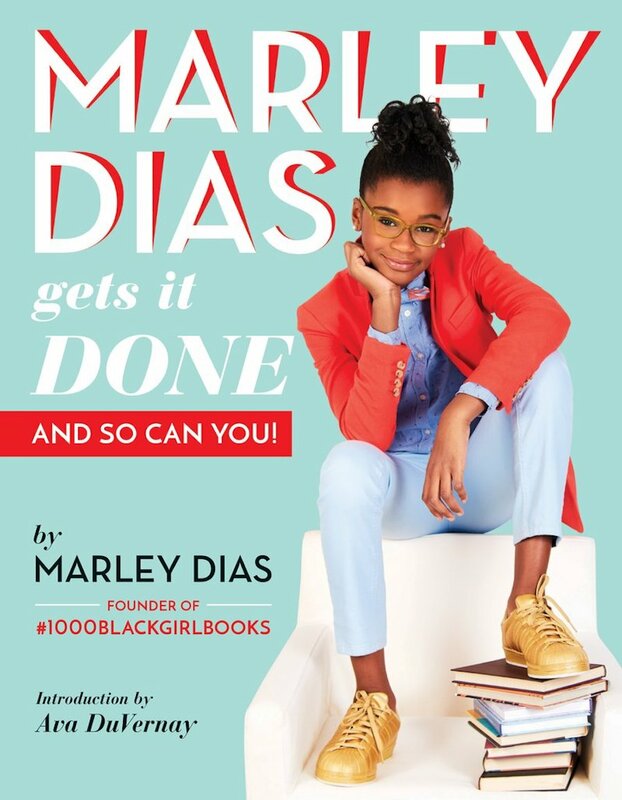 In my family, we’re all big fans off Marley Dias, the 11-year-old force behind the #1000BlackGirlBooks movement. And seeing as she reached her goal 10 times over, having collected 10,000 black girl books to date (whoa! ), she is perfectly poised to write a book to help others. It’s called Marley Dias Gets It Done! And So Can You and I just love that this particular book about activism for kids comes from a kid’s own perspective, with a specific focus on how best to use social media for good. 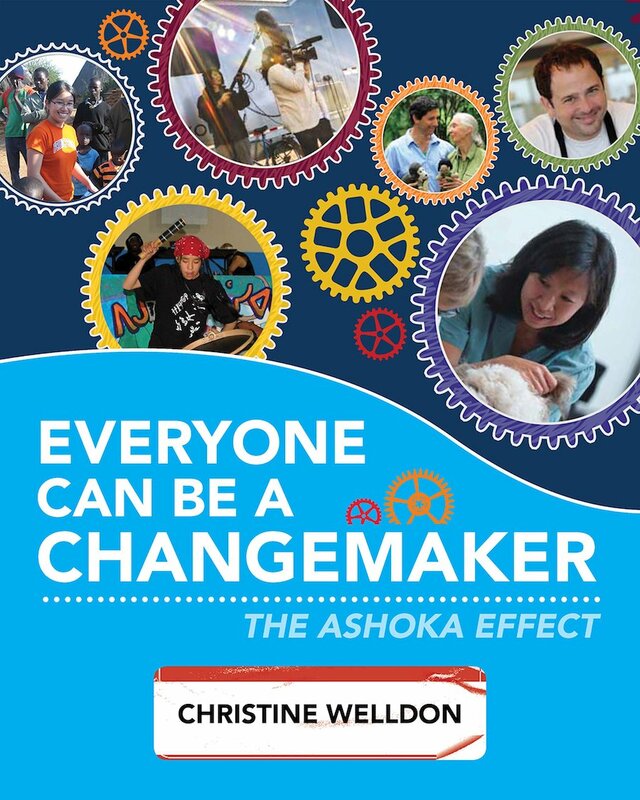 Everyone Can Be a Changemaker: The Ashoka Effect by Christine Welldon is based on the practices of the Ashoka Network, a non-profit that provides mentorship and financial support to those who have a dreams of making the world a better place. The book covers the stories of 16 changemakers, complete with in-depth looks at how they each created meaningful change. For kids looking for a larger-scale project to tackle, this is great inspiration.